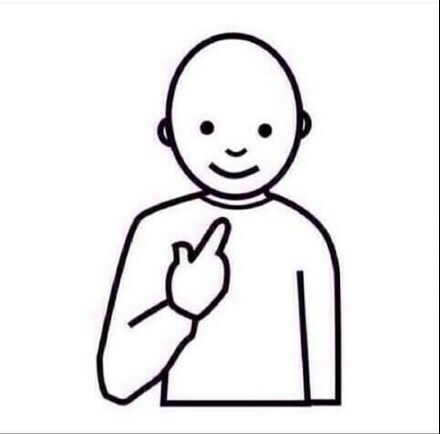 Guess who believes she is eternally saved by the Grace of God. The Gospel (good news) trusting in the finished work of the cross. prentar bara miðana út sjálf..